Thinking about getting a loan? Trying to grow your business but you’re unsure of where to start? 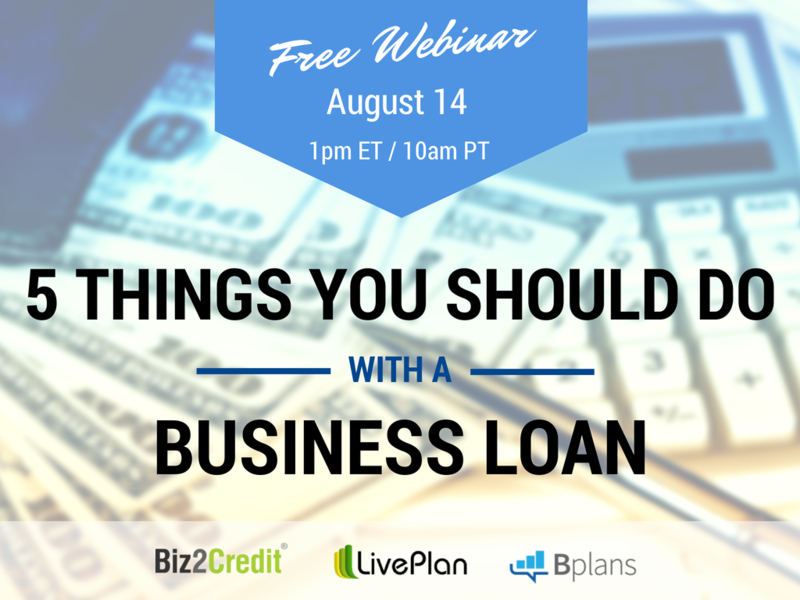 Join us on Thursday, August 14 at 1pm ET/10am PT for “Five Things You Should Do With a Business Loan”—a free webinar that will help you understand how to get the most out of every dollar you get in funding. A timely fund can work wonders for your business; if you use your resources wisely. The webinar is being hosted by Bplans and will feature Biz2Credit’s CEO Rohit Arora and Peter Thorsson from the Bplans business development team. 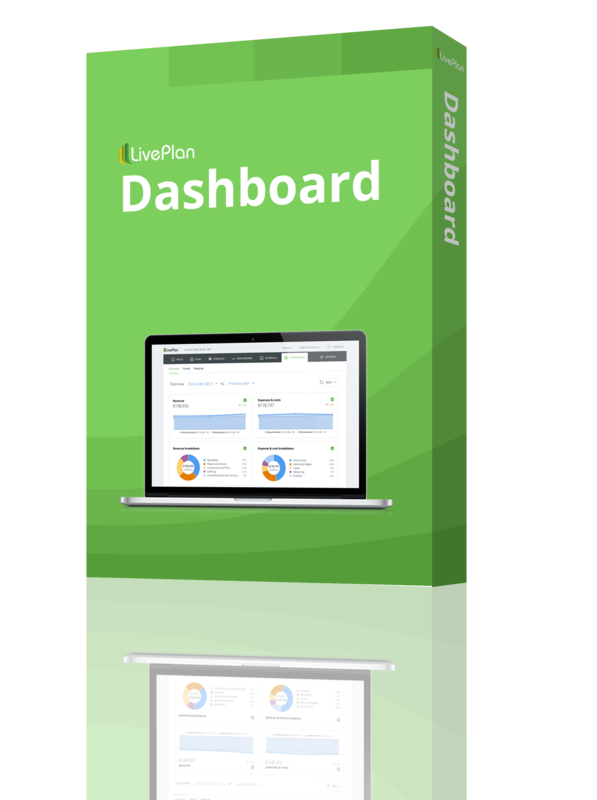 Click here to register today and be prepared to go back with a whole new perspective on how to run your small business! Finally, check out our Small Business Loan Resource Center to find the best loan option available for your business.